Appeared on the auction market in June 2011 with an asking price of $4,000. 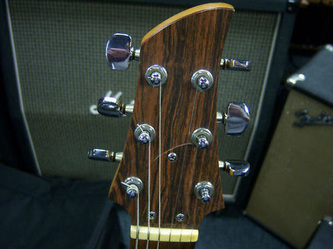 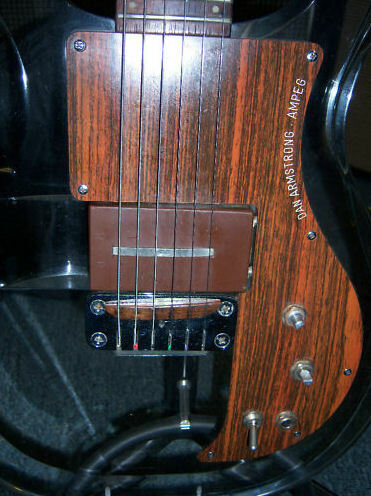 Single RB pickup, missing knobs, no case info and no online sale. 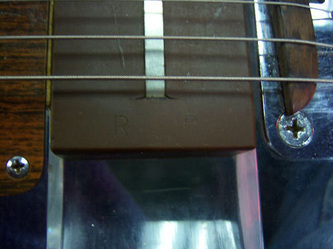 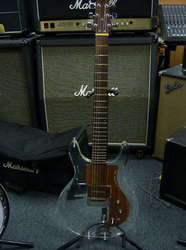 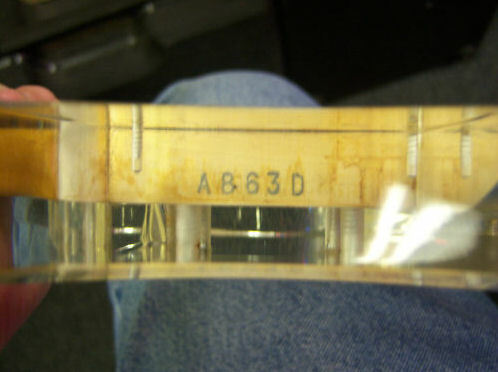 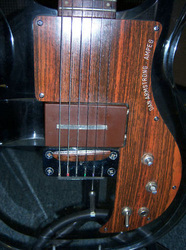 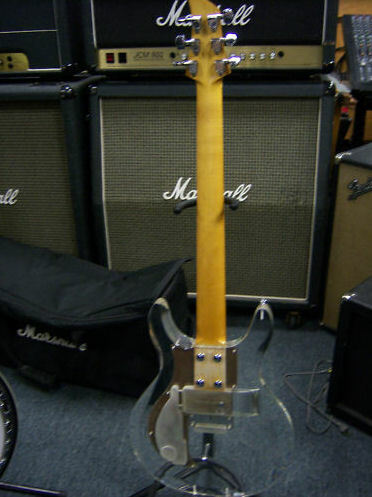 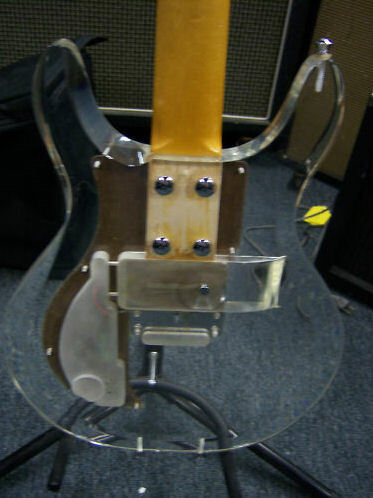 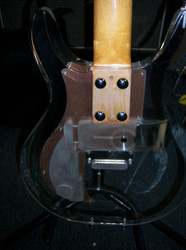 "1960s AMPEG DAN ARMSTRONG LUCITE GUITAR-NECK CODE-A863D-PICKUP NUMBER IS RB, PLAYS AND SOUNDS GREAT!!!"